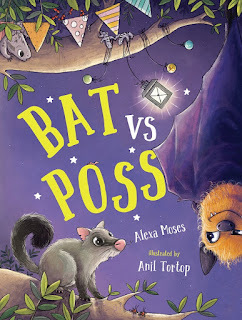 The Kids' Book Review Bookish Places posts are a chance to celebrate museums, galleries and other places with a connection to children’s literature and reading. The posts are compiled by KBR's Consultant Librarian, Sarah Steed. Britain has a long and rich history of children’s books and that’s what is celebrated at the Seven Stories National Centre for Children’s Books. It uses collections of original artwork and manuscripts, as well as exhibitions and events, to explore the creative process and encourage enjoyment and sharing of books. Seven Stories has an award-winning learning programme and welcomes schools from across the region to take part in drama-based workshops and immerse students in explorations of its exhibitions. 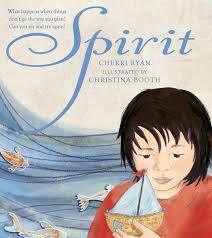 The Centre also takes its magic to schools in an exciting and imaginative outreach programme. Seven Stories was awarded National status by Arts Council England in 2012 in recognition of the significance of its Collection and its high standard of care, and the excellent way that it engages with visitors and users. The Centre was also awarded a National Lottery Award in September 2013 after being voted the UK’s favourite education project. 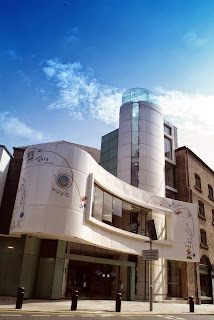 Seven Stories is celebrating its tenth birthday in 2015, and is located in the north of England at 30 Lime Street, Ouseburn Valley, Newcastle-Upon-Tyne. Remember to check the opening hours and ticket prices when planning your visit. What was the inspiration behind the Seven Stories National Centre for Children's Books and how has the Centre evolved over its first ten years? Seven Stories is the National Centre for Children’s Books – the only place in Britain dedicated to saving, celebrating and sharing the rich literary heritage of British children’s literature for future bookworms. Seven Stories was founded as a charity in 1996 by Elizabeth Hammill OBE and Mary Briggs OBE who recognised that Britain needed an institution whose mission was to collect, champion and celebrate its children’s literature. 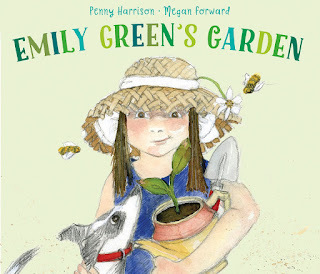 They believed that it should be founded in a place where it could make a real difference to the children and families living nearby, knowing that early experience of books and stories is vital to childhood development and raising aspiration. Ten years later and we are credited as the National Centre and have welcomed over 80,000 visitors every year to take part in fabulous storytelling activities, explore blockbuster exhibitions and experience the wonderful world of children’s books. How did the Centre come to have the name Seven Stories? The name “Seven Stories” is a play on the well-known theory that there are seven story plots that every story ever told can fit into, as well as the fact that the old converted mill that is Seven Stories’ home, has seven storeys. 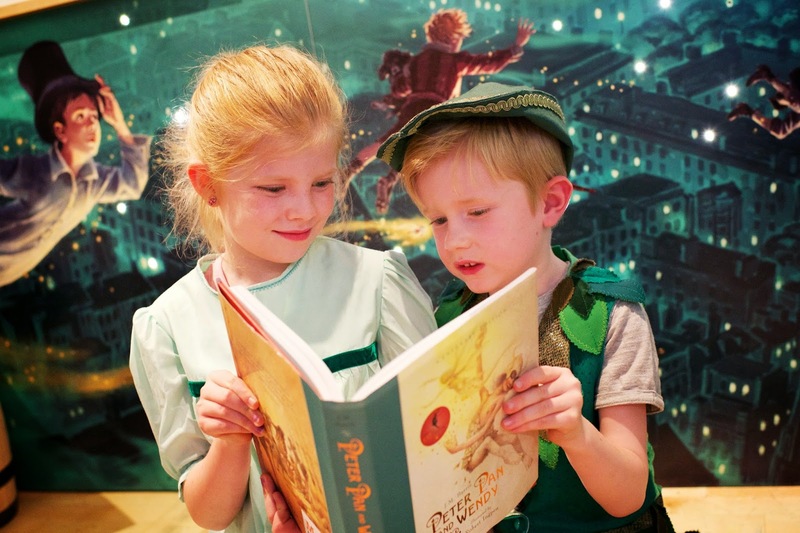 Who will most enjoy visiting Seven Stories and what are the must-do activities? Seven Stories can be enjoyed by all the family as there is something for everyone. The interactive exhibitions will ensure children of all ages and their grown-ups get fully immersed in the world of children’s books. Families must take part in lively storytimes, get dressed up and rummage in the centre’s well-stocked, independent bookshop. 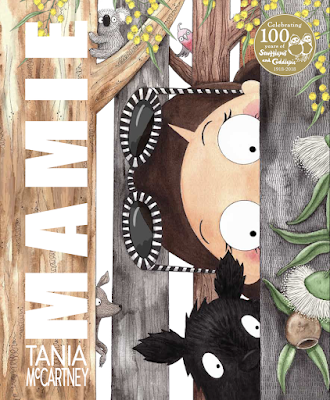 Grown-ups are very welcome to come without children and soak up the rich, literary heritage; appreciate the art of children’s books or take part in a popular Illustration Masterclass led by the biggest names in the industry. 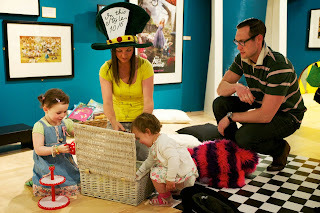 What do visitors find most surprising or exciting at Seven Stories? Seven Stories is famous for its flamboyant fancy dress and fabulous storytelling, and visitors are never quite sure which characters they might find. 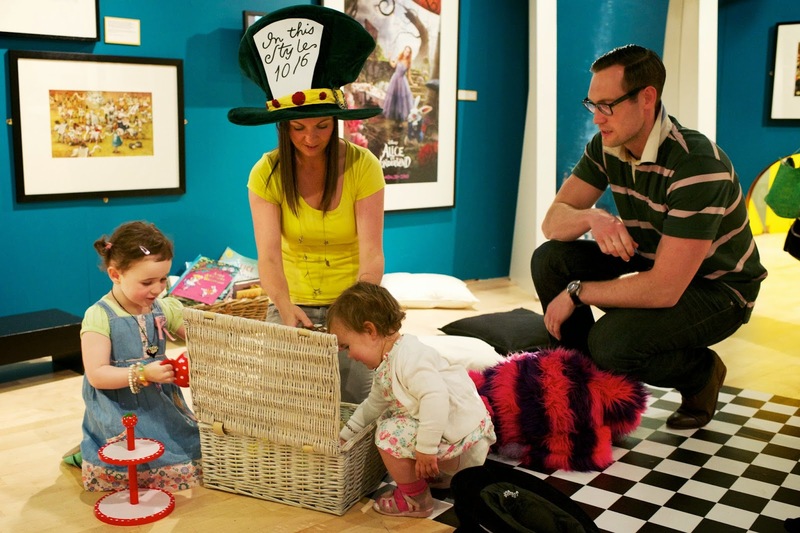 Tell us about some of the most popular exhibitions or events held at Seven Stories. 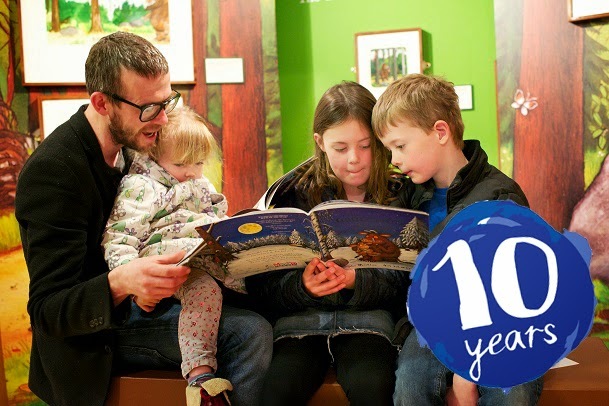 We have enjoyed 10 years of fantastic, interactive exhibitions curated by the Seven Stories team; each exploring different elements of children’s literature or celebrating the marvellous work of an author or illustrator. 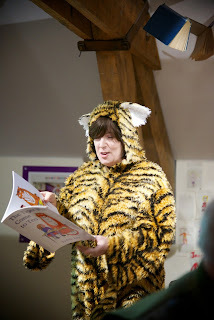 It is very difficult to single one out as a favourite but our Squash and a Squeeze exhibition all about Julia Donaldson’s phenomenally successful books was massively popular as families could meet the Gruffalo himself or dance along to Julia’s Jukebox. Our Daydreams and Diaries exhibition dedicated to literary great Jacqueline Wilson and illustrator Nick Sharratt was another huge success and has been on tour around the UK. 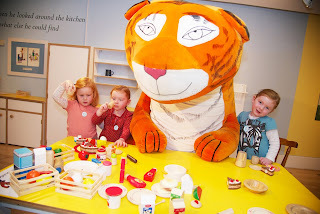 Many of our exhibitions including Mystery, Magic and Midnight Feasts – the Many Adventures of Enid Blyton and Tiger, Mog and Pink Rabbit – a Judith Kerr Retrospective have had a nostalgic element which appealed to both new generations and those who grew up with books such as The Famous Five and The Tiger Who Came To Tea. 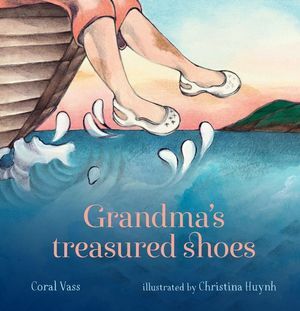 How does the Seven Stories website offer a complementary or alternative experience for anyone interested in children's books? We are proud to be one of the first institutions to have digital exhibitions available so that people from around the world who might not be able to access our exhibitions in person, can enjoy the very best of Seven Stories from the comfort of their homes. There are currently three digital exhibitions available and many more will be on their way. Anyone interested in children’s books can have a look at digitised versions of many highlights from the Seven Stories collection including draft work by Philip Pullman and letters, documents and fascinating annotations from legendary Puffin editor Kaye Webb. 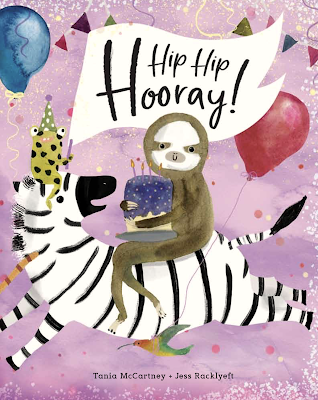 There are three blogs to get your children’s literature buzz covering behind the scenes in our Collection and Exhibition Teams; upcoming events, book reviews and top tips for YA fans as well as a blog for all the family celebrating our 10th birthday. What three things should everyone know about Seven Stories? 1. We are a National Centre – so the only organisation in the UK wholly dedicated to children’s books. 2. We have a collection of original work, manuscripts, illustrations, drafts and much more from authors, illustrators and publishers including work by Quentin Blake, Enid Blyton, Michael Rosen and Judith Kerr. This archive is available by appointment and key items are accessible on the website. 3. The exhibitions are fantastically curated to be accessible for everyone – we know that there is something for everyone and all ages will enjoy a visit! Which five authors or illustrators would you recommend to readers wanting to experience the best of British children's books, and what makes them so special? This is a tough question as there are so many fantastic authors and illustrators in the magical world of children’s books and many more published all the time! Obviously those who we have featured in our past exhibitions are some of the very best, but here are five more! 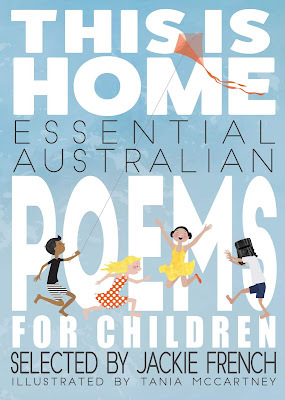 Michael Foreman – has had a prolific career spanning over 5 decades. 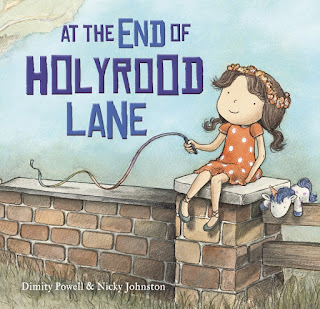 His award-winning work as an author and illustrator will be featured in our brand new exhibition Painting with Rainbows which opens in July 2015. Judith Kerr – Judith’s work is so iconic including timeless classics The Tiger Who Came to Tea and the Mog series as well as her trilogy based on her childhood escape from Nazi Germany Out of the Hitler Time. Judith’s work is nostalgic and quintessentially British. A big thank you to the team at Seven Stories for giving us a window into their inspirational Centre. If you’d like to learn more about Seven Stories, visit their website, or follow them on Facebook or Twitter. Seven Stories is a registered charity (Number 1056812) which relies on donations to help deliver all of the extraordinary activities for which they are recognised. Public donations help to build their unique collection, bring it to life through a lively arts programme and broaden engagement through learning, outreach and community work. You can donate to the Seven Stories’ 10th Birthday Appeal online or if you are in the UK you can text READ07 followed by £amount to 07070. Interested in taking a Bookish Places trip around the world? Enjoy this sensational map, also created by Sarah, and check out our other Bookish Places posts here. 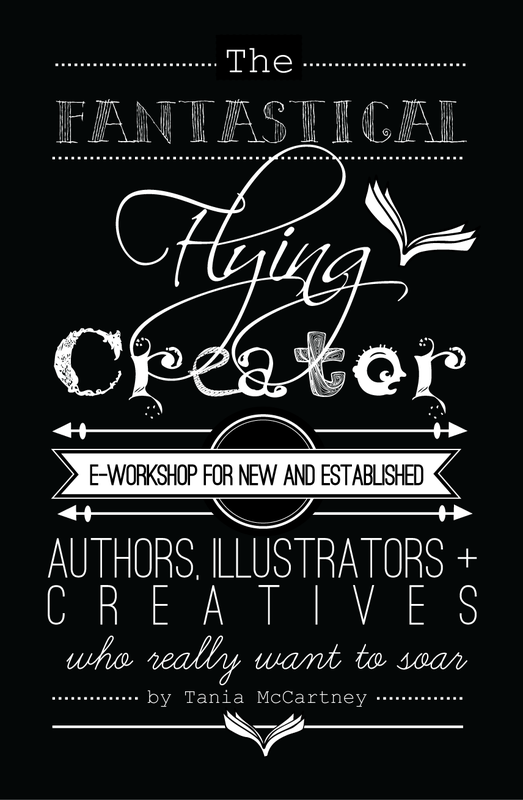 Do you know of another a wonderful bookish place you think others would enjoy? 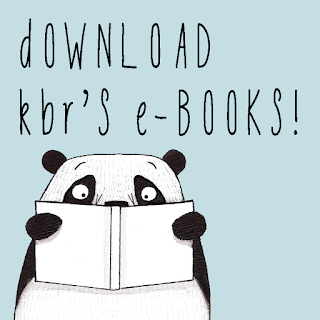 You can contact KBR’s Consultant Librarian, Sarah Steed, with any suggestions. 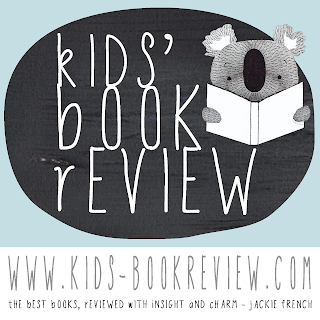 Email Sarah at sarahATkids-bookreviewDOTcom.